Don Achenbach has wanted to be a writer since he was in the 3rd grade, but like many would-be authors, family and career obligations came first, and writing was pushed back to the back burner. 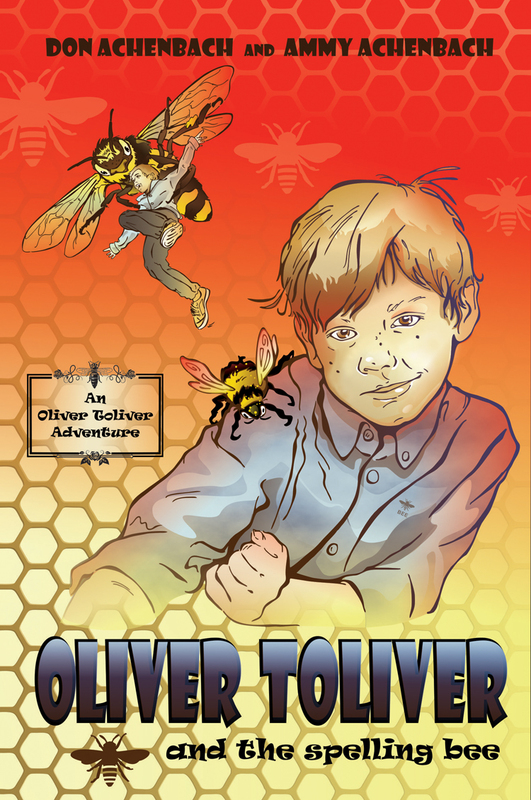 When his daughters were young (and money to buy books was tight), he wrote a series of stories featuring a small boy with a vivid imagination named Oliver Toliver just to read to his girls. 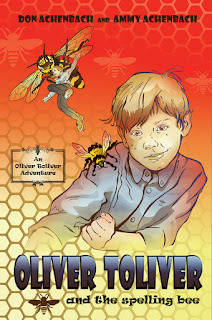 Years later, daughter Pam (Ammy) helped edit the books, and the Oliver Toliver series was formalized. 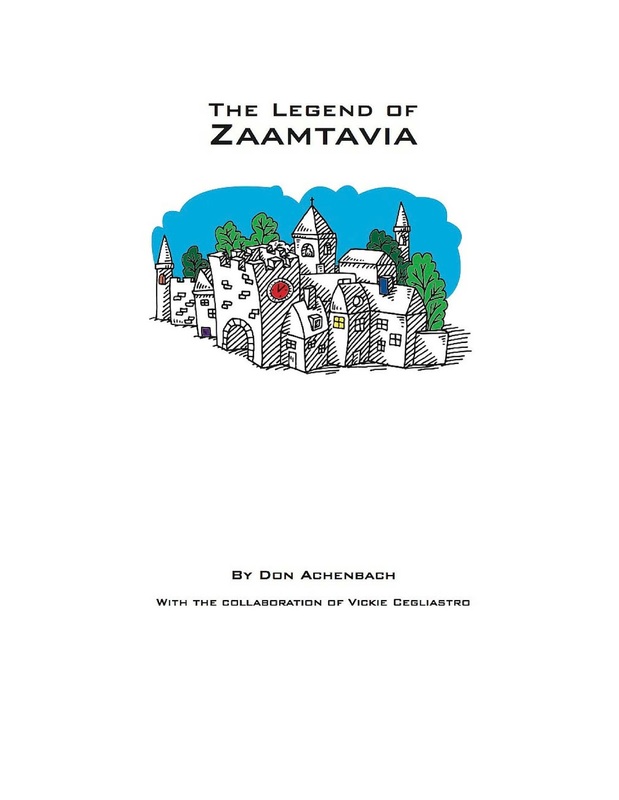 Don has also written a business philosophy book called The Legend of Zaamtavia. He credits his Industrial Engineering background for adding focus and clarity to his writing. Don graduated from Thiel College and lives in Greenville, PA with his wife, Sue. They have two grown daughters and three young grandchildren. 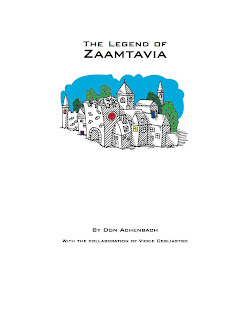 Pamela “Ammy” Achenbach has published several short stories and essays as well as is the co-author of the Oliver Toliver children’s series. She currently is working on her dissertation on Doctor Who that will examine the role of generations of fandom in science fiction film. She has contributed essays to several anthologies, including Who Travels with the Doctor? : Essays on the Companions of Doctor Who and Time-Travel Television: The Past from the Present, the Future from the Past. In addition to writing, she teaches literature and writing classes at a local community college. Pamela graduated from Thiel College, has two Master’s Degrees from National University and is currently working on her PhD at Indiana University of Pennsylvania.